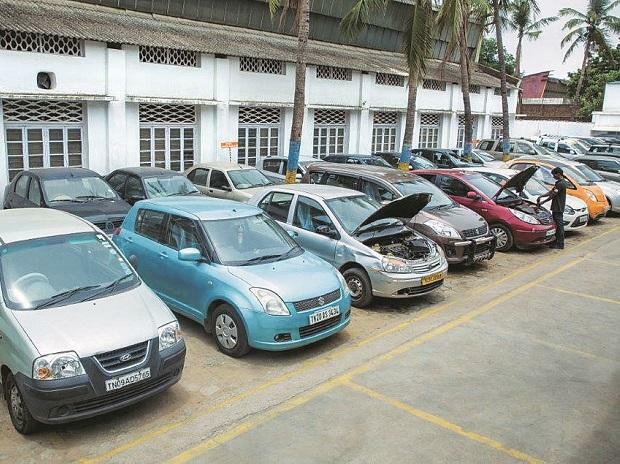 General Motors India's Halol facility, which is about 40 kilometres from Vadodara in Gujarat, is set to close operations from Friday. Around 625 permanent workers at the site say that they would continue their protests against the site's closure. According to company sources, around 100 workers were called at the plant for routine maintenance work. Workers also claim that they have not been eating food provided by the company since the past 35 days. "We, however, have not disrupted production or compromised on the quality of work," said a labour leader on conditions of anonymity. Workers have not accepted the voluntary retirement scheme (VRS) offered by the company. Since most of the workers at the Halol plant are aged between 35 to 36 years, they are not keen to accept the VRS offer. According to the workers, the offer is beneficial for managerial-cadre employees and not workers. Meanwhile, some workers have been handed over transfer letters for moving to GM's Talegaon site. The date of their joining, however, has not been mentioned yet. 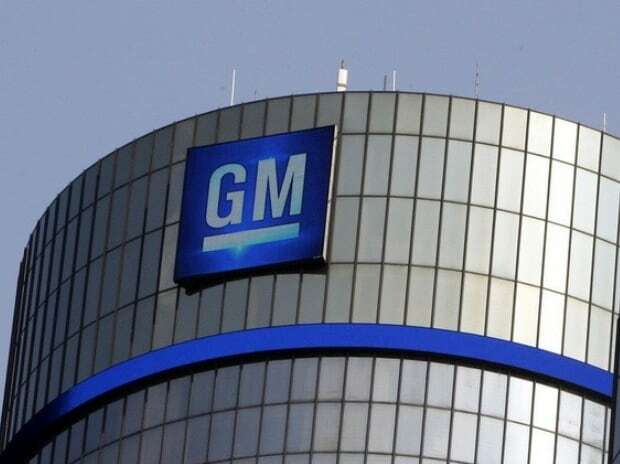 GM India, the subsidiary of the US-based car major General Motors Company, had announced in July 2015 that it planned to close its Halol plant and consolidate its manufacturing operations at Talegaon near Pune in Maharashtra. GM CEO Mary Barra had shared that the company would invest close to $1 billion in India by 2020 to enhance its manufacturing operations and roll out 10 locally-produced models in the country. The company, however, did not fix any timeline for its new product launches and said that it has put its investments on hold as it is currently reviewing its future product portfolio. The Halol unit had earlier faced labour unrest on two occasions— first, in 2010, when workers went on a strike for three days and a second time in March 2011, when their strike went on for six weeks. Some feel that the labour trouble at Halol had prompted the company to consider closing it down altogether at a time when it was rapidly losing market share in India and did not need two manufacturing facilities. The company has sold only 25,823 units during FY17, down 20 per cent from the previous financial year. Interestingly, instead of focusing on consolidating its falling market share, which has dipped below 1 per cent, the company has turned its Talegaon unit into an export hub. Exports, in fact, have grown by 88 per cent in FY17. Workers at Halol had approached the state labour department and also tried to reach out to the Gujarat chief minister, Vijay Rupani but the issue remains unaddressed. The company, on its part, has improved the VRS package for workers. Earlier, they had offered pay for 40 days per year apart from gratuity. Now, the pay has been increased to a 100-day pay per year. This roughly works out to be around Rs 10-12 lakh per worker at Halol. The average salary of the permanent workers is around Rs 28,000-30,000 per month at Halol. Meanwhile, buzz is around that the Chinese automobile giant Shanghai Automotive Industry Corp (SAIC) is taking over General Motors India's Halol asset. SAIC, however, does not want to absorb the workers at the site. The deal, however, might not go through in the wake of the continuing worker protests. Earlier in April, SAIC had clarified that while it has signed a term sheet to evaluate the Halol plant, no formal agreement for the same has been signed yet. According to a company spokesperson, SAIC's Halol plant deal is subject to GM's submission of all government approvals, settlement of labour and all other pending issues.